The Relocation Engineer met with William a few months back as he attended the 1st Time Buyers Seminar. He was thankful for the education on buying a home and used the new knowledge to make a great buying decision on the home shown above. 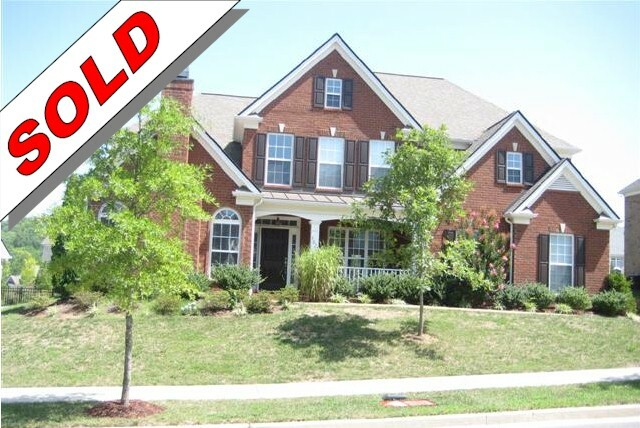 The home above was SOLD to buyers that we helped into their dream home in Spring Hill. The market was HOT so we wrote this offer contingent upon the sale of their home, shown two photos below here. The sellers agreed and we came through on the contingency by selling their home in the first weekend. The Relocation Engineer and The Grumbles Team made this process easy with Pillar to Post Home Inspection and combined US Pest Termite Inspection. 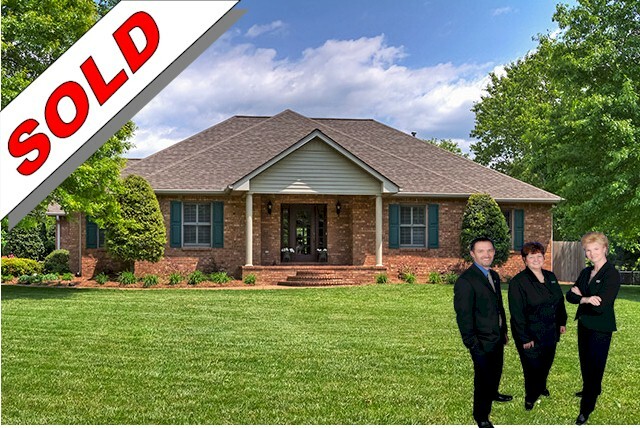 Then we connected them with Carey Ann at CMG Financial to get a sweet deal on their home mortgage and an on-time closing. The expert team assembled at DLO Title made sure that even in the ice and snowy March weather that the funds were disbursed on the same day so that they could move in on a Friday and enjoy the new hot-tub out back for the weekend. To protect this luxury home from any issues that might arise we had Residential Warranty Services provide a Home Warranty for 1 year and The Relocation Engineer negotiated that into the sale. This awesome newly married couple huddled together on the front porch in this cold weather for the photo is sure to love this entertaining home and we look forward to the first party to celebrate in Spring Hill Place Subdivision. First Time home buyers that The Relocation Engineer met on Facebook after a request for an agent recommendation yielded over 150 results. We made a connection on social media and then connected over the phone and built a relationship and provided the real estate education these clients were seeking. 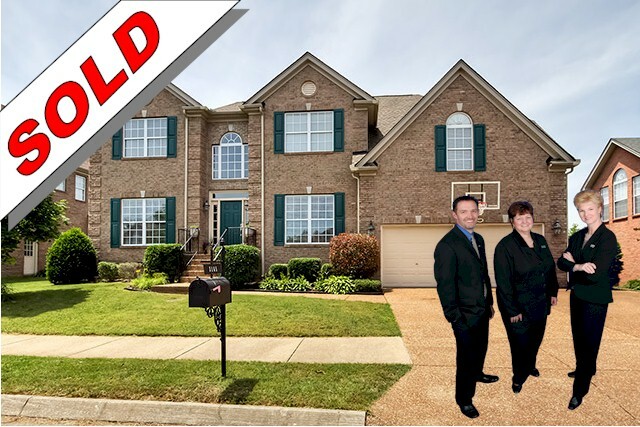 This couple was educated on the area, the real estate buying process, the mortgage process, and the market before showing them several homes in Franklin, Spring Hill and and ultimately deciding on this awesome cul de sac beauty in Thompson’s Station. TN. The property fit right in their budget and the floor plan was perfect for a growing family that likes to have friends over. They even got the gas range and oven that they were desiring. This find was a no-compromise buy for them. We negotiated to get them a home warranty from First American Home Warranty and $4200 in closing costs on this $263,900 purchase. DLO title helped us get the documents and title insurance completed and explained the closing to the new buyers perfectly. We hope that the buyers will enjoy this home raising their family there and we know they will contact The Relocation Engineer when it is time to make an upgrade. 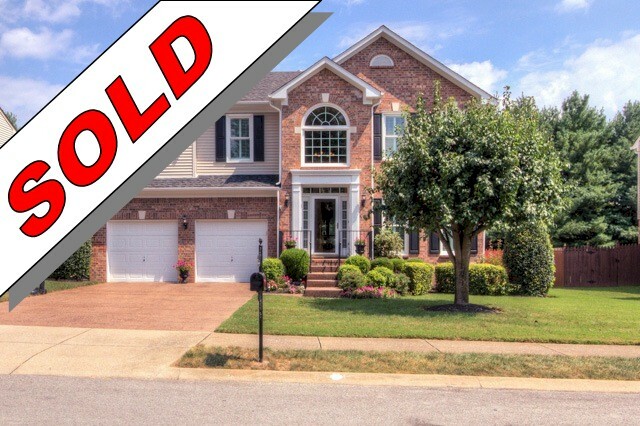 The home above was SOLD by The Grumbles Team by The Relocation Engineer in Buckners Crossing on Nealcrest Circle in Spring Hill. 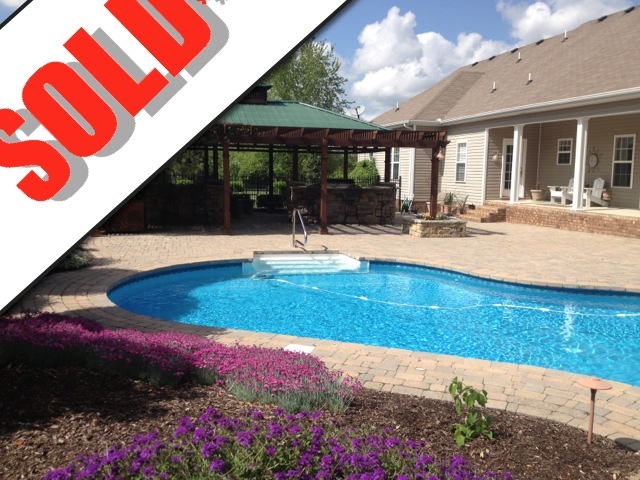 We SOLD this and they bought the home 2 images above this one also in Spring Hill. 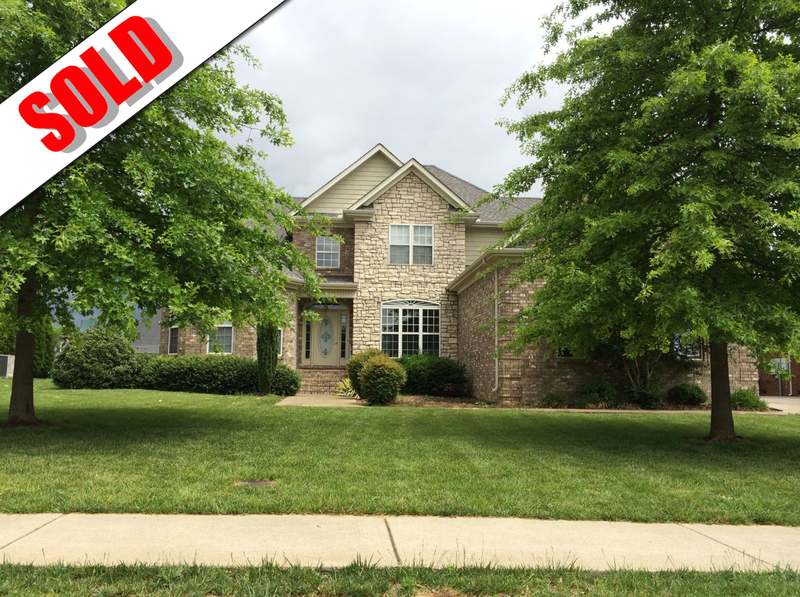 We SOLD this home above in Ashland City so that the seller could take their growing family into the home below. The home above is a NEW CONSTRUCTION home in Avondale Park that the Relocation Engineer helped clients buy after we SOLD their home two images above. The home above was SOLD by The Relocation Engineer when the neighbors referred the services of The Grumbles Team. This is a classic scenario of why you need a skilled REALTOR representing you. 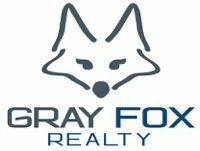 We got the appraisal increased by $6000 with a formal rebuttal detailing the reasons to drop out some of the comps that were used. This home is in Hunters Chase in Franklin TN. 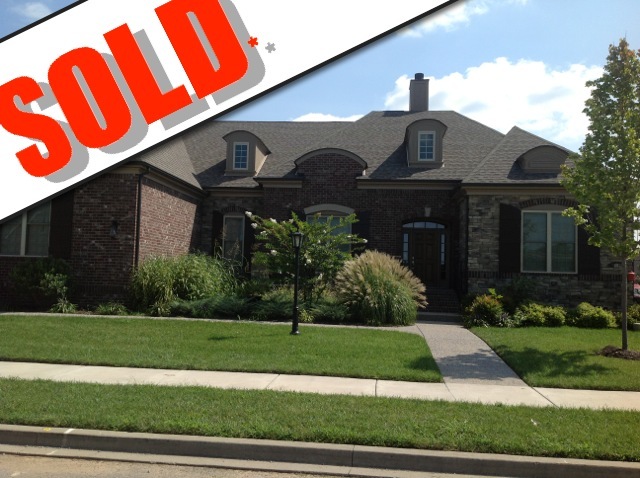 Sold this New Construction Brentwood Home to repeat clients of The Relocation Engineer. 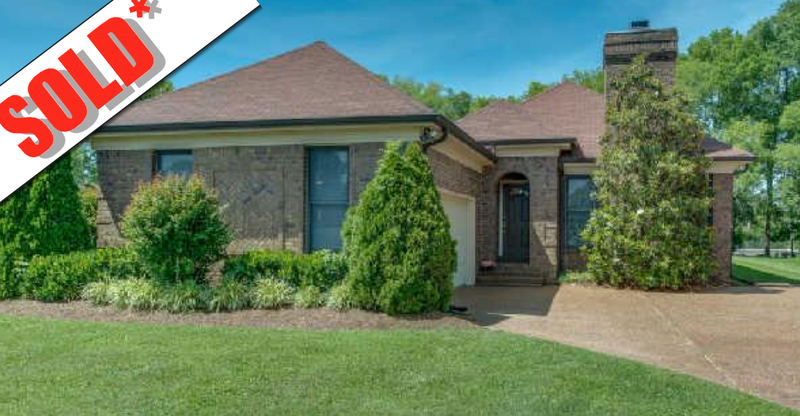 This home is in Whetstone, a Brentwood TN Real Estate Subdivision. 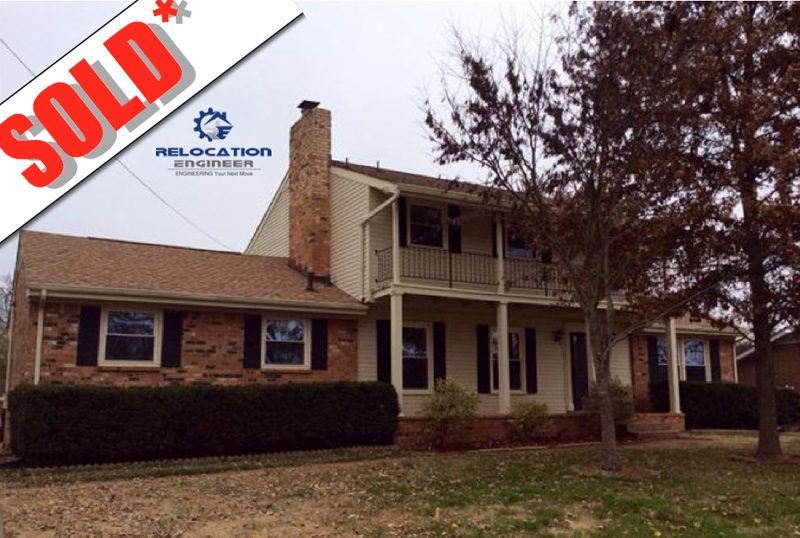 Repeat clients of The Relocation Engineer sold this home above in Thompson’s Station. Our sellers of the house below were the buyers of the home above in Stags Leap subdivision. 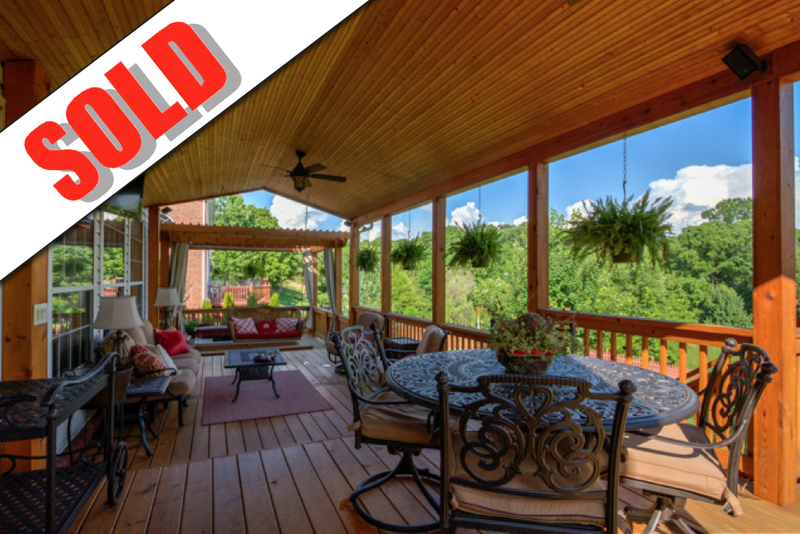 The porch above and the home attached to it were sold at above asking price in the first weekend in Cannonwood Subdivision of Franklin TN by The Grumbles Team. 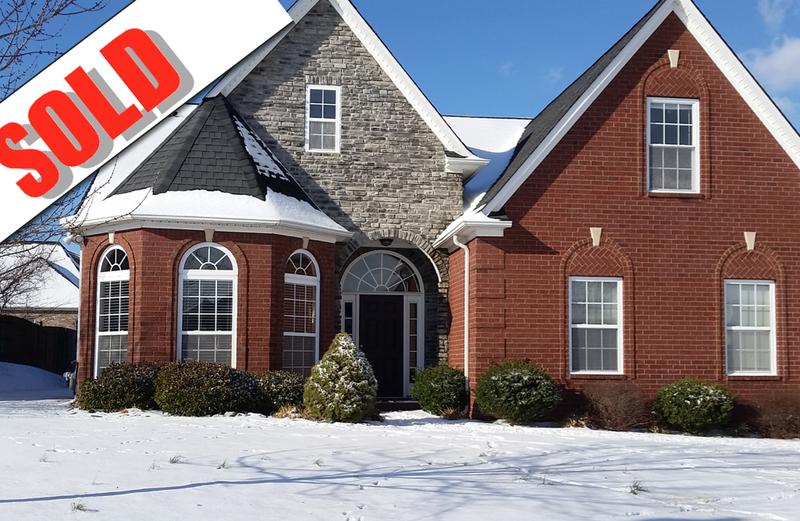 In just a weekend at an Open House we sold this Berkshire subdivision home in Murfreesboro. 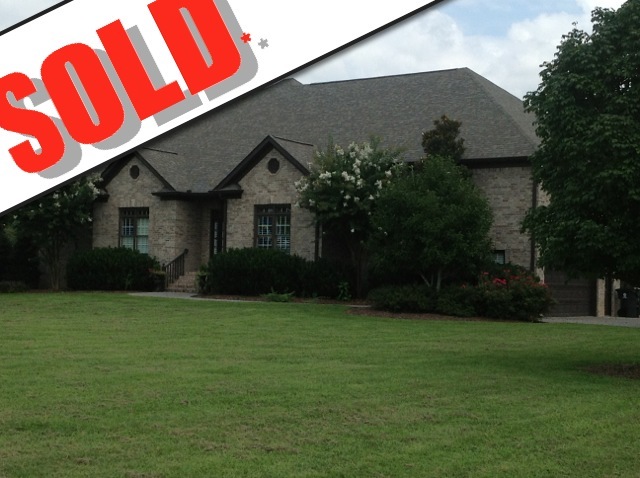 We sold the above Hunters Chase Subdivision home for clients and helped them move to a bigger home. 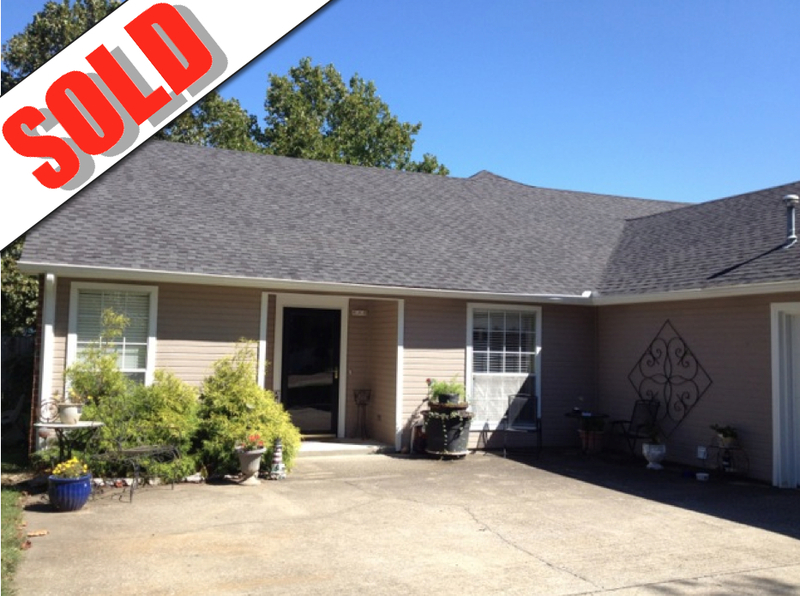 This Forrest Crossing area home had multiple offers and we got it for our buyers. 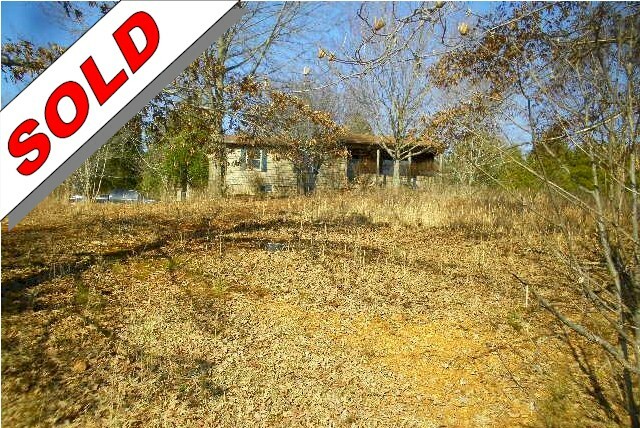 This property above was the only one our clients had to see to fall in love in Murfreesboro. We found this home above for one of our buyers as a COMING SOON property. 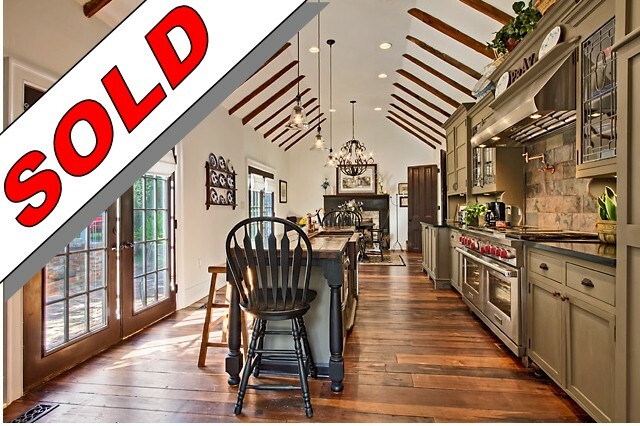 The Grumbles Team SOLD this Villages of Clovercroft home in just aa weekend. 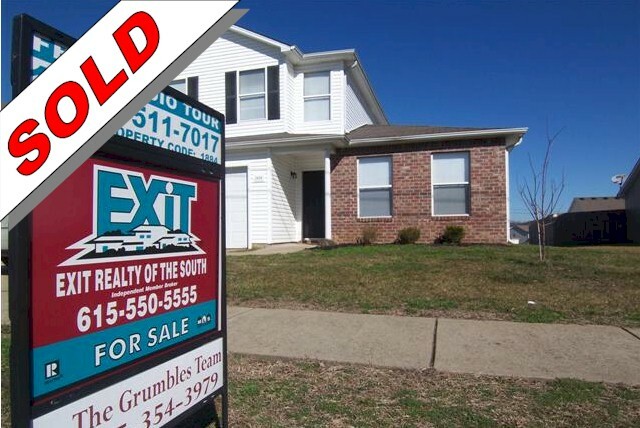 The Grumbles Team was the Buyer’s Agent on the home above in Spring Hill, TN. Helping a family grow as their family grew. 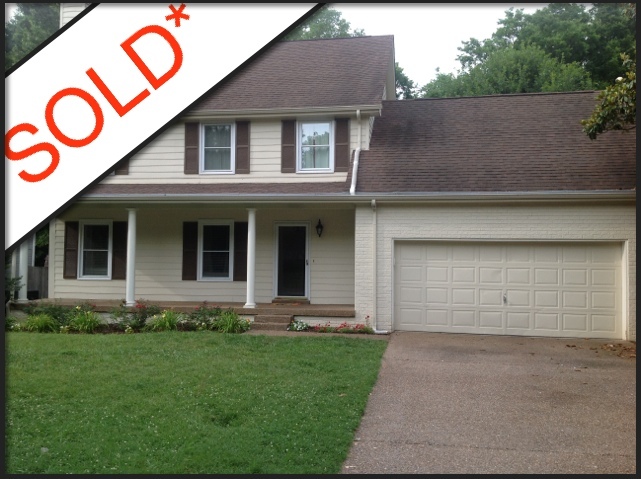 Sold this Nashville TN home form full asking price and quick too. 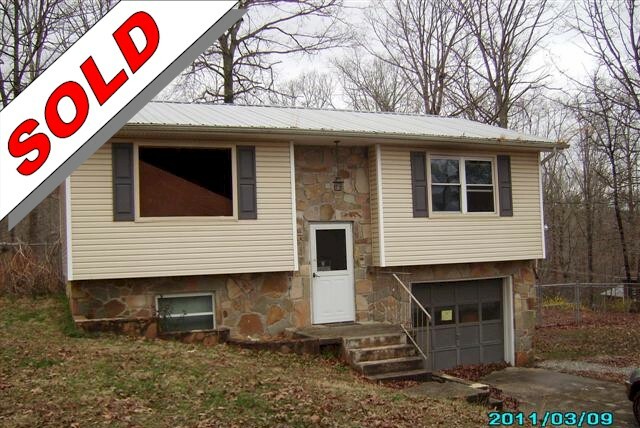 Sold this Columbia TN Foreclosure for an Asset Manager out of Dallas, TX. We sold this Carronbridge home for a 3 time client. 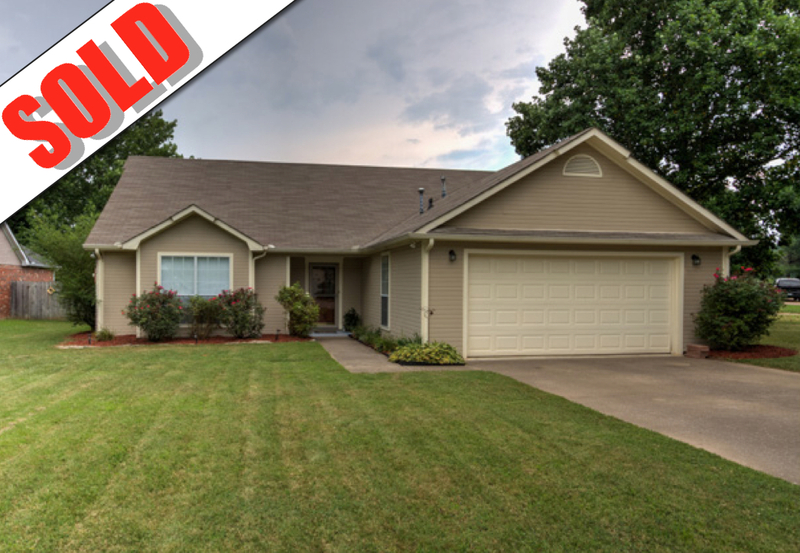 This home was sold at full list price in under a week as these sellers placed an offer on one of our listings, so we got them the results they wanted. 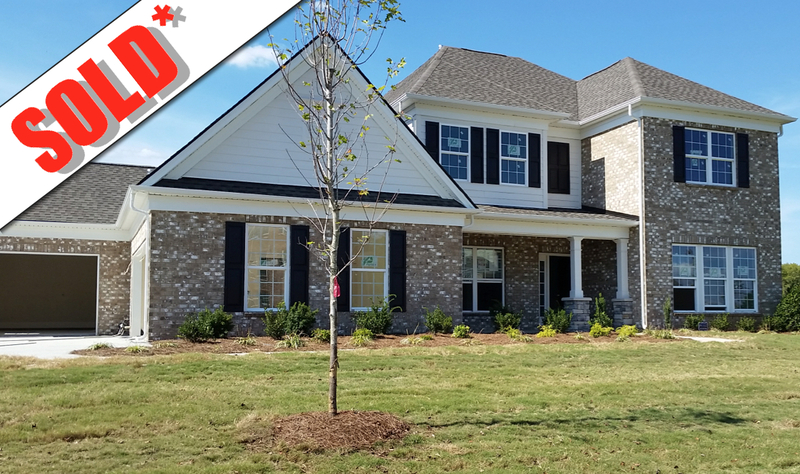 Nolensville TN Real Estate can also be serviced properly by The Grumbles Team, as the home above shows. This pool comes with a fabulous home and a horse farm on 40 acres and The Grumbles Team was entrusted to represent the buyers of this fine home. We know their daughter is going to enjoy having the horse at home instead of boarding it from now on. The Grumbles Team had familiar faces as the buyers on this house were past clients that were buying with us again. The Hadden Hall subdivision will be a great home for them. 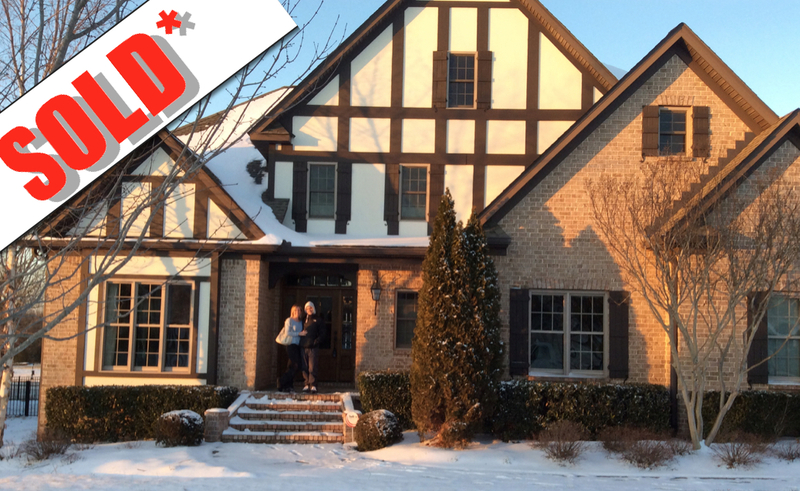 Our clients are glad to be in their first home in Maplewood Subdivision in Franklin. 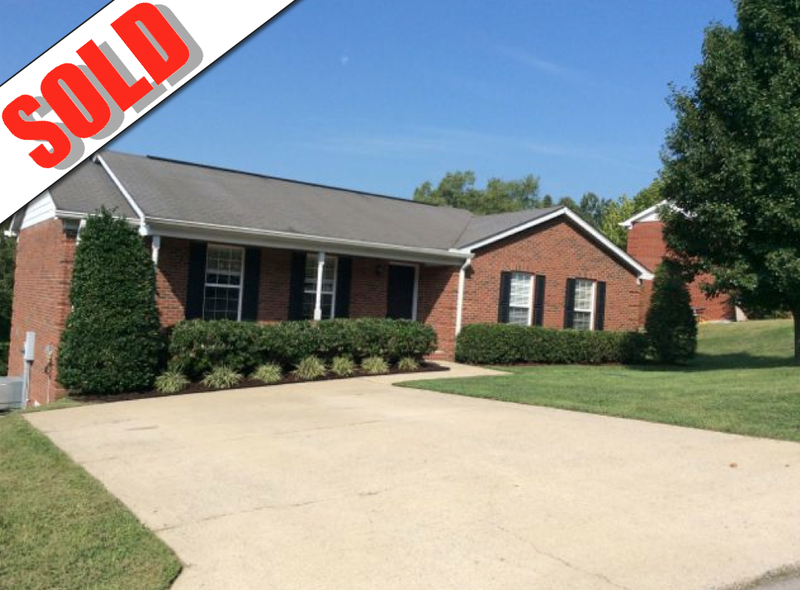 This is one of many Westhaven Community homes that we have sold. The home above was one my Favorite homes to sell and got the most views online as people just wanted to see and fall in love with the circa 1830 architecture that Debbie Laster so caringly preserved in this historic home in Brentwood, TN. The property is called Mulberry Hill and is located on Concord Road just down from The Governor’s Club. She was a happy seller and the buyer is sure to enjoy the property. Small world as I met this family that lived only 3 blocks away from my old NC home and was able to help them sell this Franklin, TN home in Ivan Creek so the family could move back to NC. 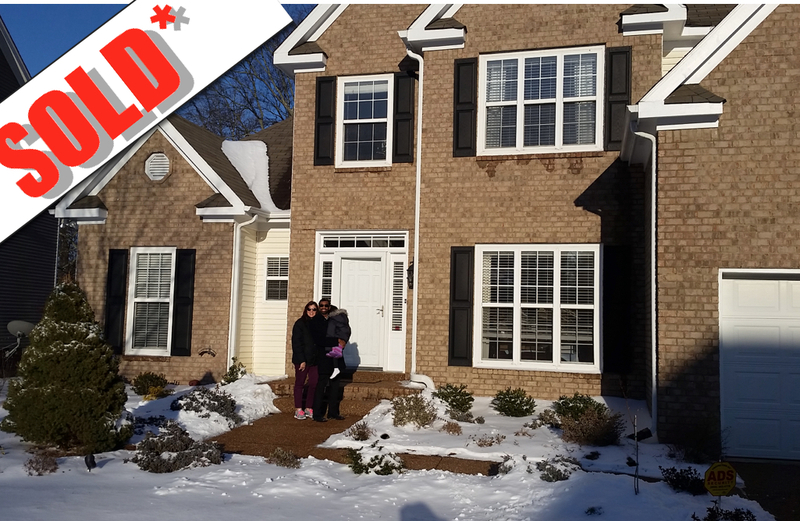 We helped Tiffany with the home shown above that she wanted to get sold quickly in Hunters Chase. 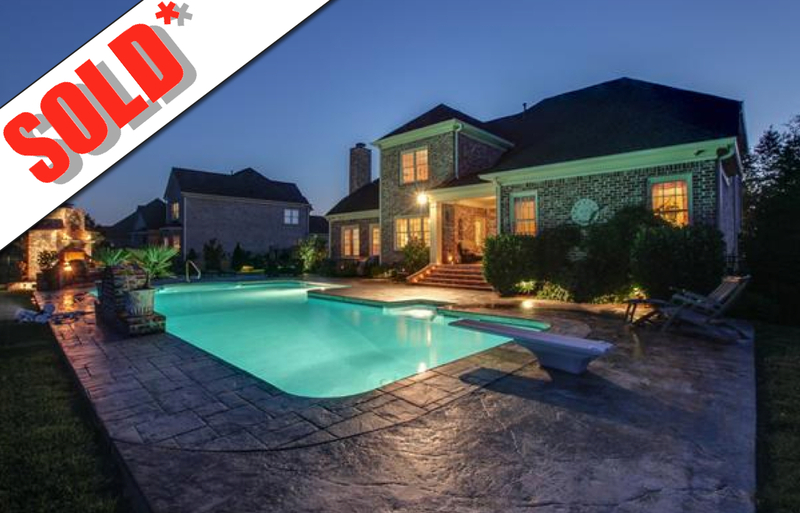 The Grumbles Team SOLD this wonderful Westhaven community home at 465 Wiregrass Ln Franklin TN 37064. 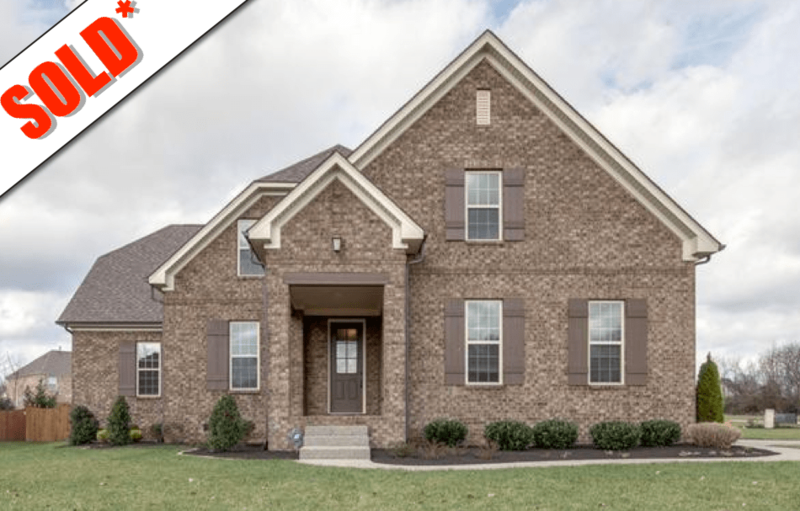 The Grumbles Team represented the buyers at this complete custom new construction from the foundation up at 508 Pearre Springs Way Franklin TN in Westhaven Community. 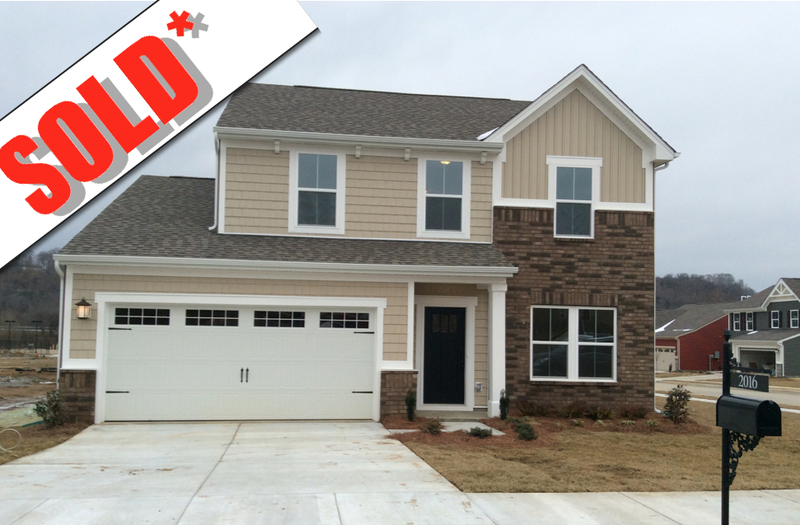 8063 Fenwick Lane Spring Hill TN buyers of this NEW CONSTRUCTION home were represented by The Grumbles Team. Watch their testimonial. 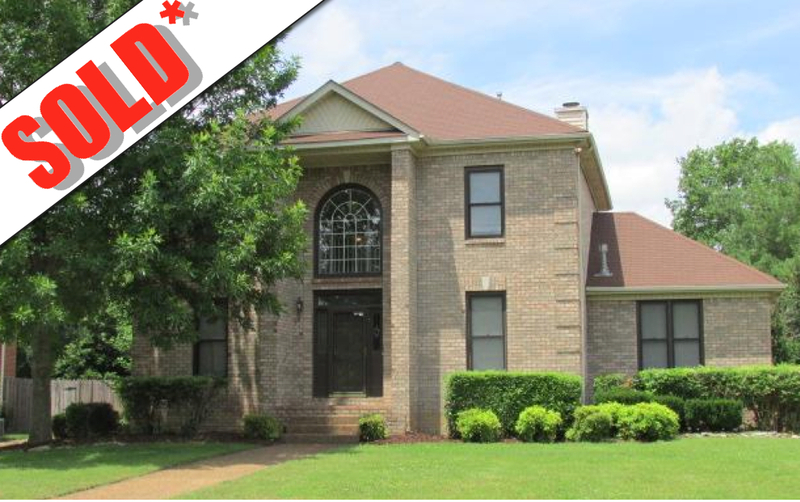 At 1090 Nealcrest Circle in Spring Hill, TN The Grumbles Team represented the buyers on this HUD foreclosure capitalizing on the $100 down payment program. 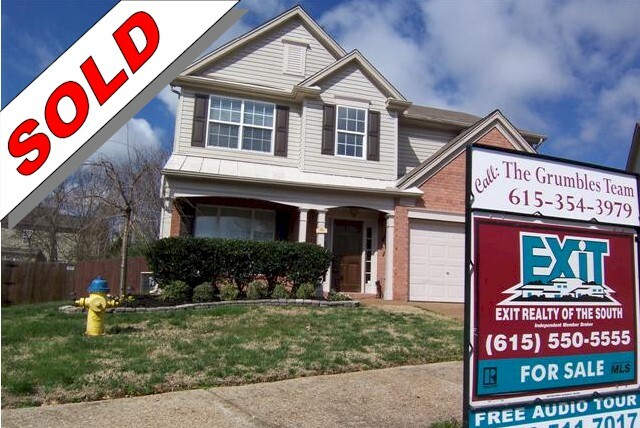 232 Brookhaven Drive Gallatin, TN was sold in under a week and we negotiated the best deal out of 4 offers we generated. 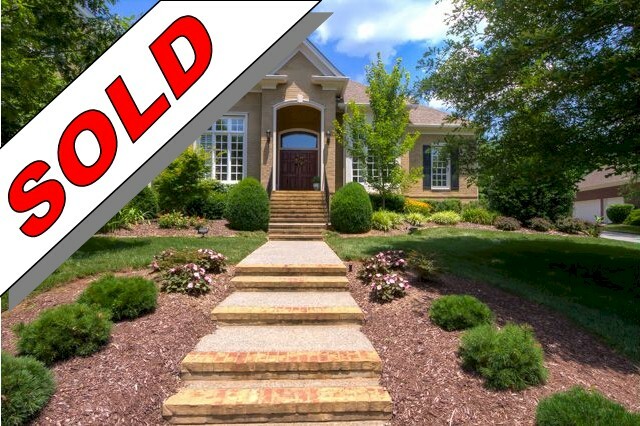 2235 Oakleaf Circle Franklin TN Was under contract in 8 days for more than the seller’s list price. See their testimonial on our website. 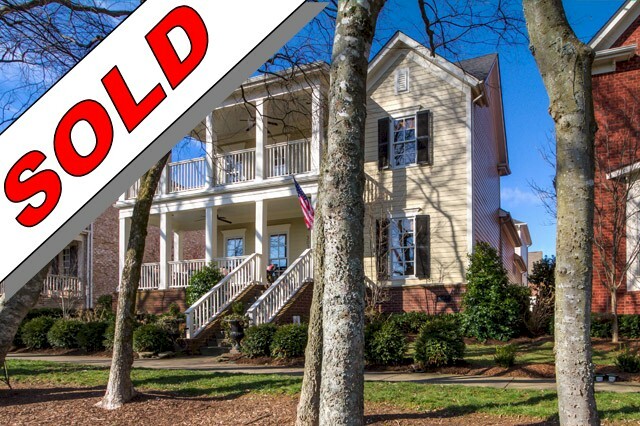 1356 Caroline Circle Sellers wanted a contract in 7 days and our team delivered it in 3 days for a full price offer. 157 London Lane sellers asked for us to consult on a renovation plan as they had been in the home for over 15 years. 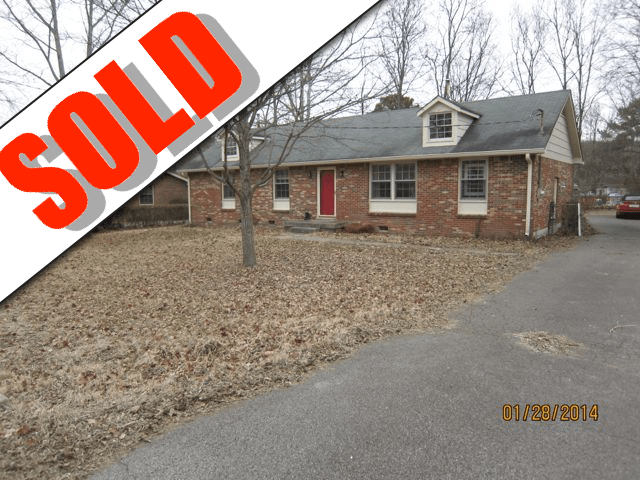 We consulted on upgrades and updates and then we got this home sold with 3 offers being delivered to the seller and it sold for full list price. 108 Gladstone Lane in Westhaven was Sold despite the upstairs master being an oddity in Westhaven. 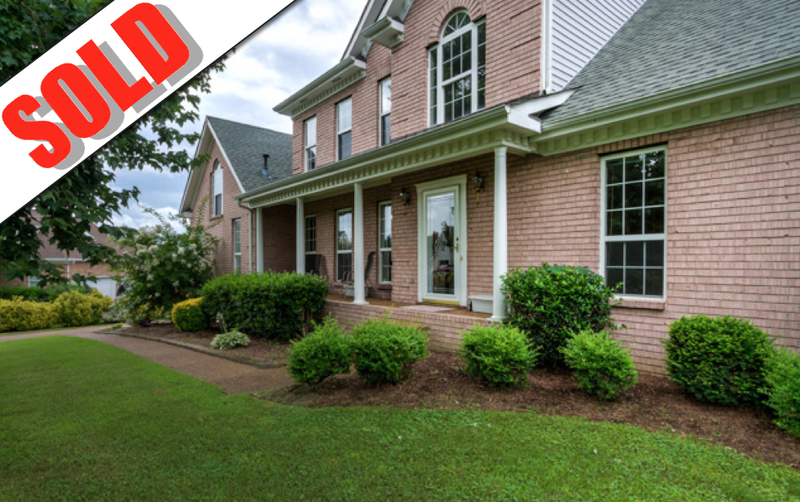 204 Winterhill Rd, Fieldstone Farms was showcased by us and SOLD after it was listed with a Flat Fee Brokerage and when the address was placed in Google the only real result was that the home was showing up as SOLD from 5 years earlier. 3165 Bush Drive in Spencer Hall was Aggressively marketed and contracted for the list price. 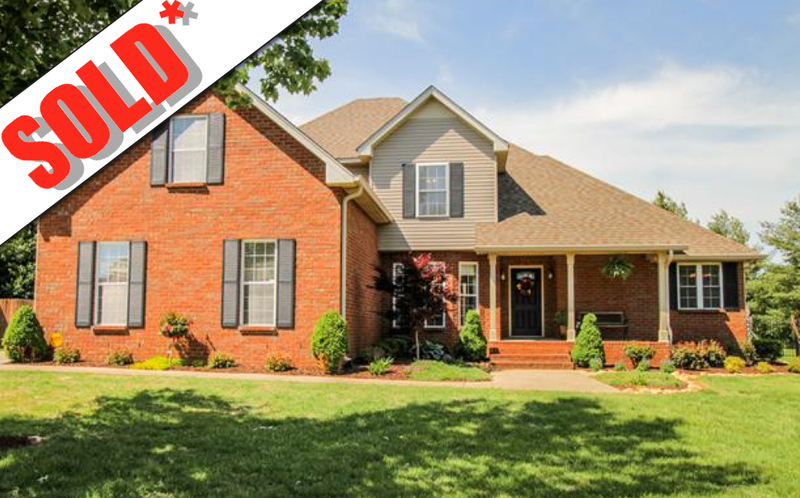 9644 Brunswick in Brentwood was a listing that was with a large real estate team that focuses on new listings but not results for the clients and we came in and got a contract on this home in under 1 week. Just proving it is about quality not quantity. 625 Stonewater Blvd was a Westhaven property that we helped the owner to stage and generate a buyer that and I quote “Fell in love with it the first time she saw it online”. 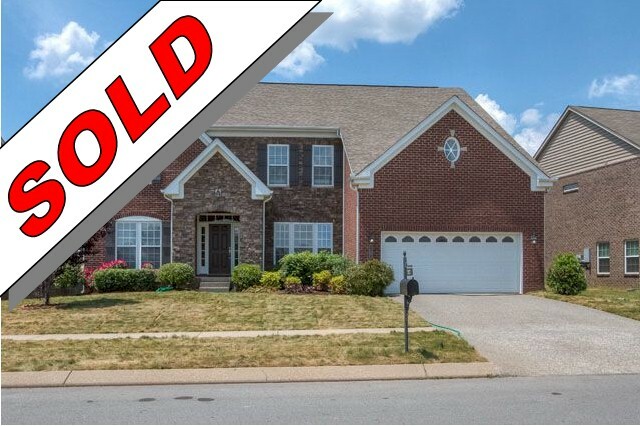 412 Vienna Court in Franklin was Sold twice by The Grumbles Team as the first buyer got cold feet and backed out but we quickly went to work and got a new contract in 12 days for the same price. 3022 Coral Bell Lane was an REO property in Garden Club Estates that we listed for our asset manager and brought them an offer before the identical foreclosed home next door could get an offer. 114 Addison Avenue in Westhaven was an expired listing and the sellers felt frustrated, but we pointed out the deficiencies in the MLS listing and provided the seller with a contract in 28 days. This home at 154 Leisure Lane was another REO asset that we were able to sell for our asset manager client. 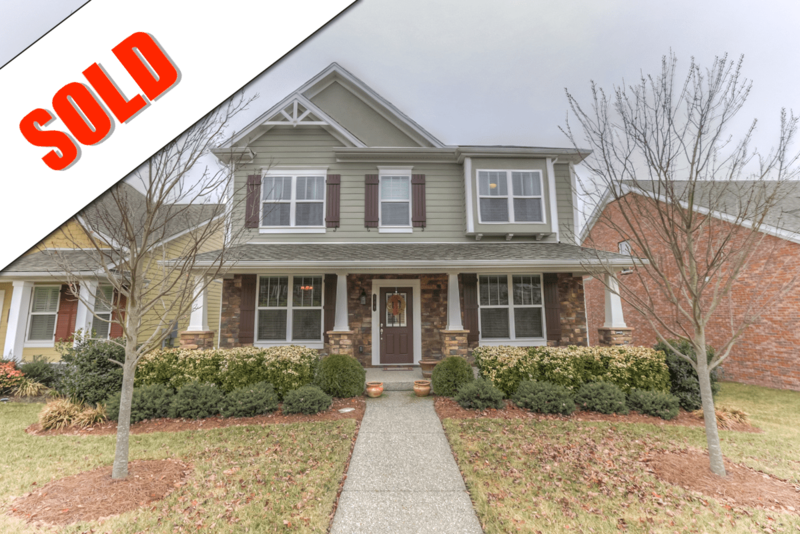 116 Tanager Lane was empty so our staging partner did her job and we were able to procure a contract after the home was listed unsuccessfully with a flat fee brokerage. 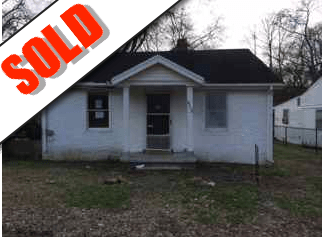 2658 Sutherland Drive was a pleasure for us to sell as this was a client that we helped buy this HUD home only 12 months earlier and when she was relocated for work, she contacted us to make the transition easy. 1070 John Locke Road was an REO listing that we sold for cash in under a month for an asset manager client. 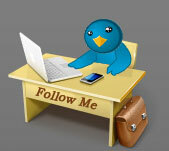 See the testimonials of some of these clients. * are homes that The Grumbles Team represented the Buyer client.